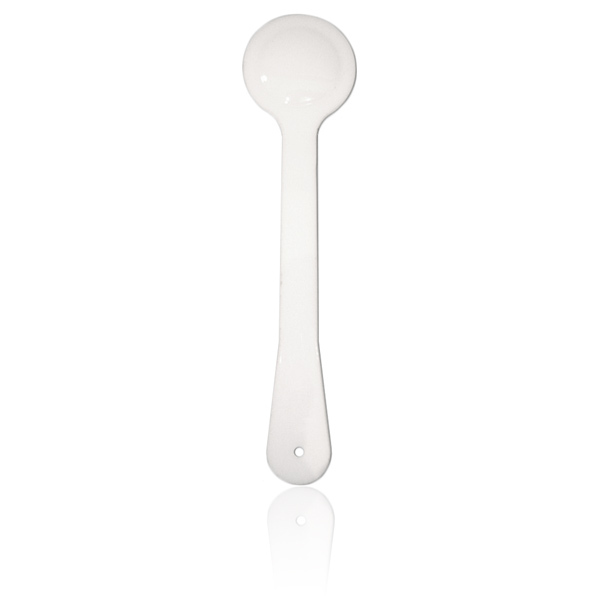 Single-ended white occluder with smooth 60mm cup. Long handle measures 9-3/8" long. Made of plexiglass. Manufactured by Bernell. Comes as singles.